You can pick up great local teas and souvenirs here. 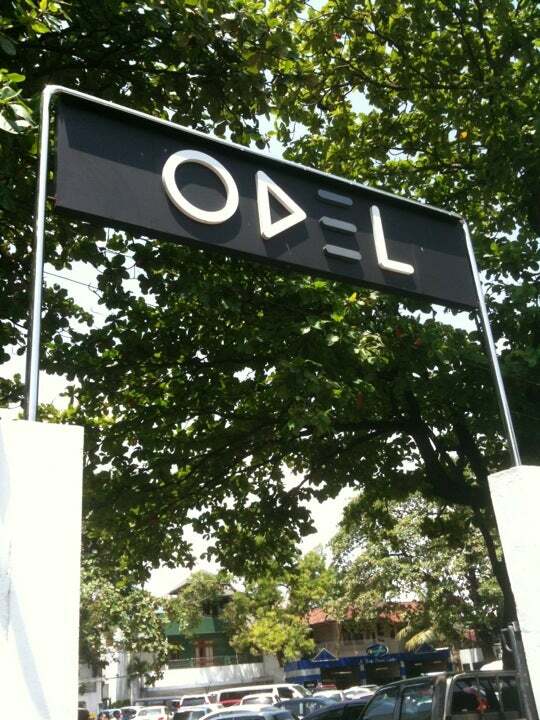 If you are looking for a great range of clothing, gifts and souvenirs in Colombo, look no further than Odel. 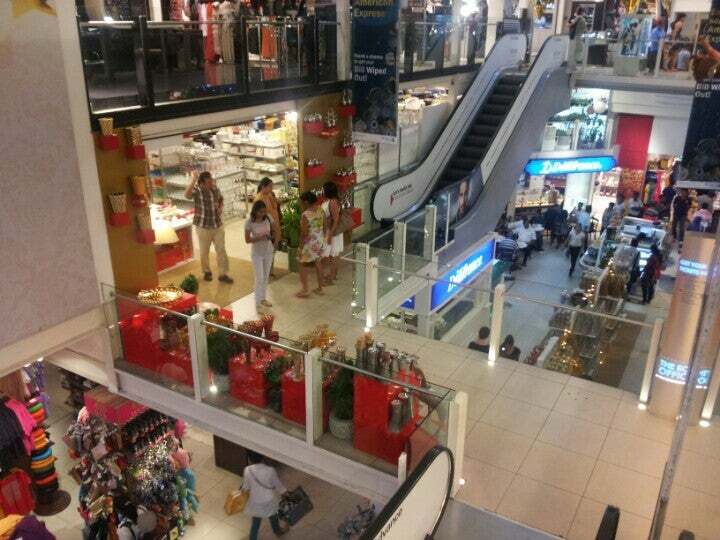 This large department store has a very wide variety of T shirts, casual clothing, shoes, bags etc at reasonable prices for the good quality found in most things. 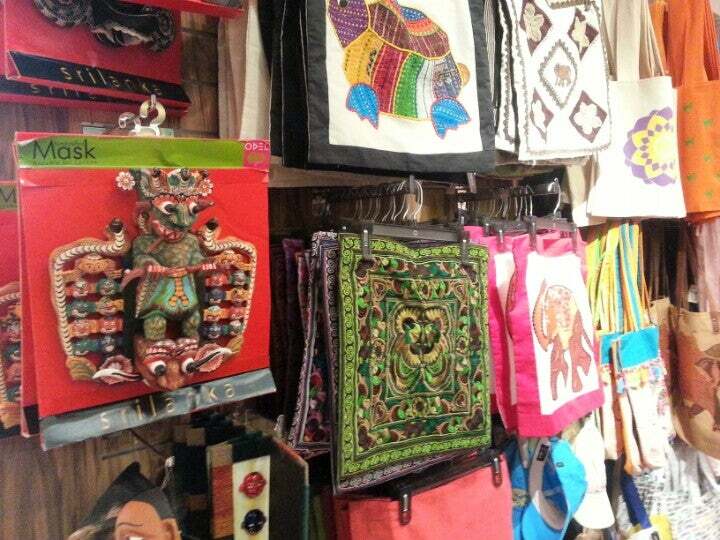 It also stocks a very extensive range of Sri Lankan souvenirs and all manner of things that make lovely gifts. 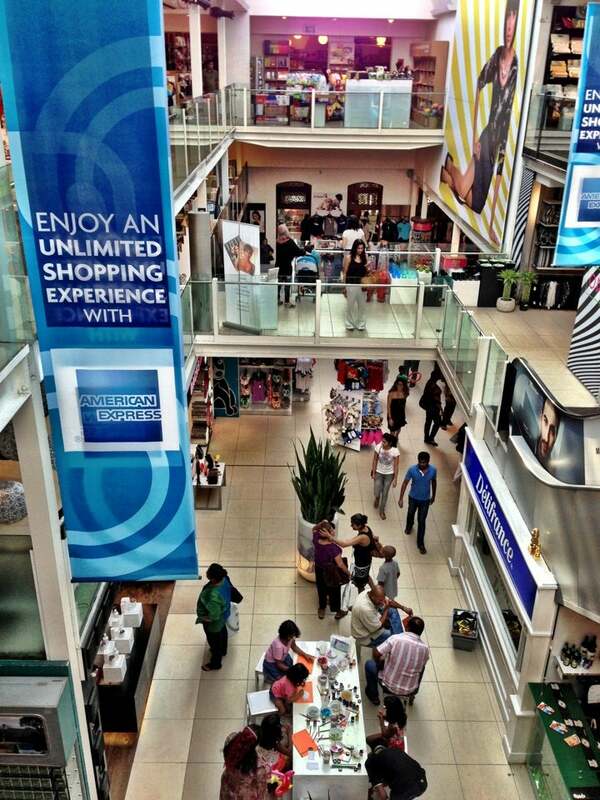 The store also deals with a more 'upmarket' range of clothing for both men and women, household goods and food items. 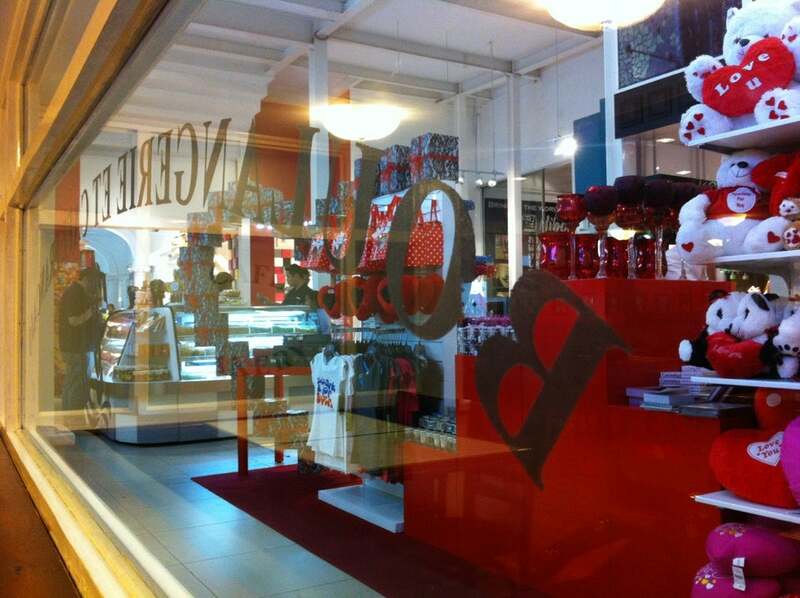 You can get more or less all you need by way of personal items, gifts and souvenirs under one roof. It is a store you could browse around for hours and always find something new. 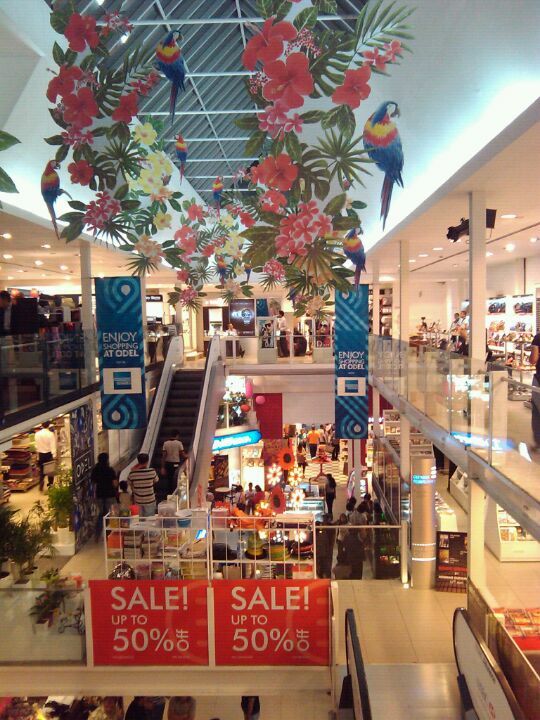 Posh little mall.. Wide variety choices from expensive to inexpensive.. There is something for everyone here..